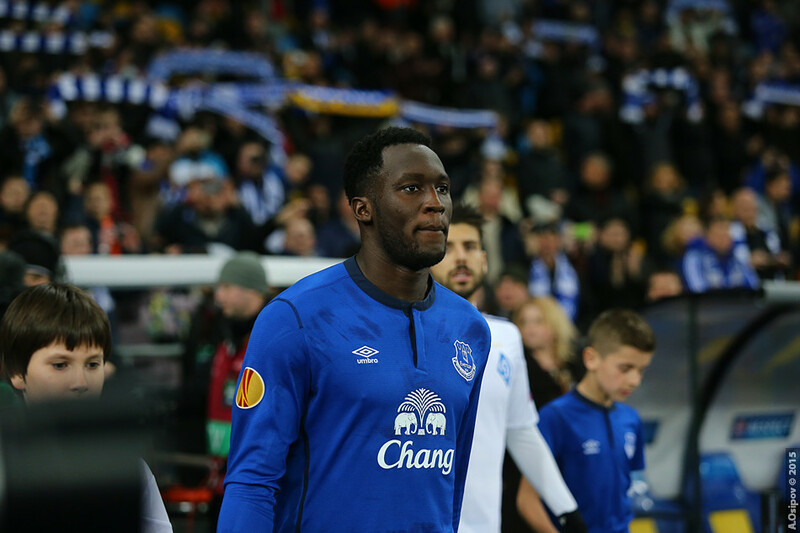 Chelsea cannot take it for granted that they will sign Romelu Lukaku, as it appears they suddenly have serious competition for the Everton striker. The Belgian was pipped to the Golden Boot by Harry Kane last season after scoring 25 Premier League goals, so it was always expected that he’d be in huge demand. However, what few will have predicted is that Manchester United could beat Chelsea in the race for his signature, as reported in the Daily Mail. The 24-year-old would cost United more than the £89million they forked out for Paul Pogba in the summer of 2016. It’s thought that relations between Everton and Chelsea have been at a low ebb ever since the latter’s attempts to sign John Stones in 2015. The irony is that Jose Mourinho and Lukaku himself have not always seen eye to eye, as it was the Portuguese who ousted him from Stamford Bridge in the first place. The Wayne Rooney deal could play into United’s hands, however, as the 31-year-old could form part of the agreement. It would be a remarkable turn-up for the books if United were to complete this deal, but nobody would put it past Mourinho.